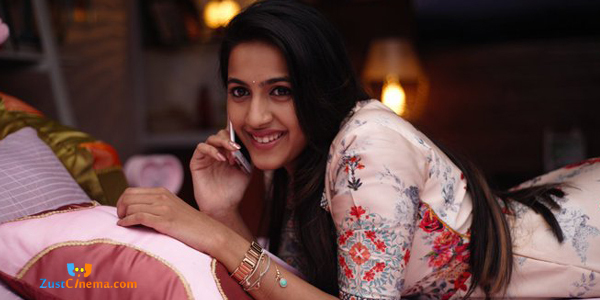 Niharika Konidela forthcoming Telugu film titled Suryakantham is quite busy with its production works and soon to hit the silver screens. Here we come up with shoot updates of the movie. Suryakantham is touted to be an family comedy entertainer. Talkie portion of this movie has come to an end.Makers are left with 2 songs which are said to be canned soon. Niharika has kick started her portion of dubbing for the movie. Rahul Vijay son of stunt master Vijay is debuting as lead hero with this film. Musical scores are being rendered by Mark K Robin of Awe fame. Pranith Bramandapally is marking his directorial debut with Suryakantham and it is being produced by Sundeep Yerramreddy, Srujan Yarabolu, Ram Naresh Danda.